Twitter is changing. And just like everything else in digital marketing, inbound marketing, media and everything technology related – we need to adapt. 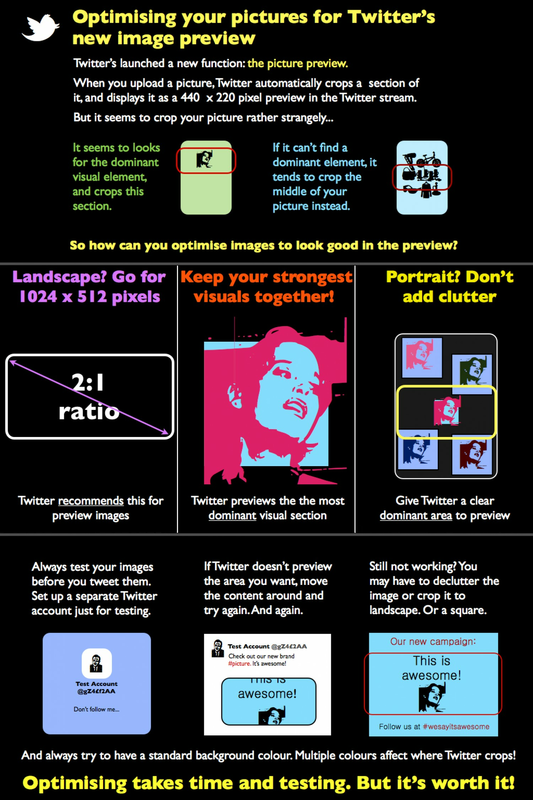 Here is a guide to optimizing your images for Twitter feeds from your local Inbound marketing company in Brooklyn. 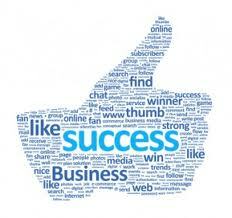 Need to boost lead generation for your business? Out of ideas for finding new customers? Whether you’re B2B or B2C, a little work and strategy can help bring in new leads for your database. Learn from a Brooklyn inbound marketing agency. Check out our answer to the question: What is inbound marketing?